White denim jacket is the perfect fall coverup. 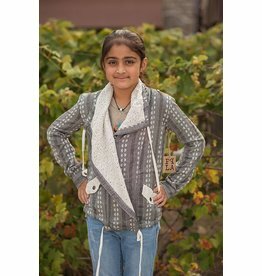 This angled collar light jacket is a great transition piece for fall. 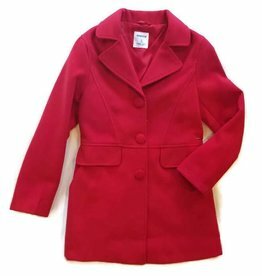 We love this classic red pea coat.